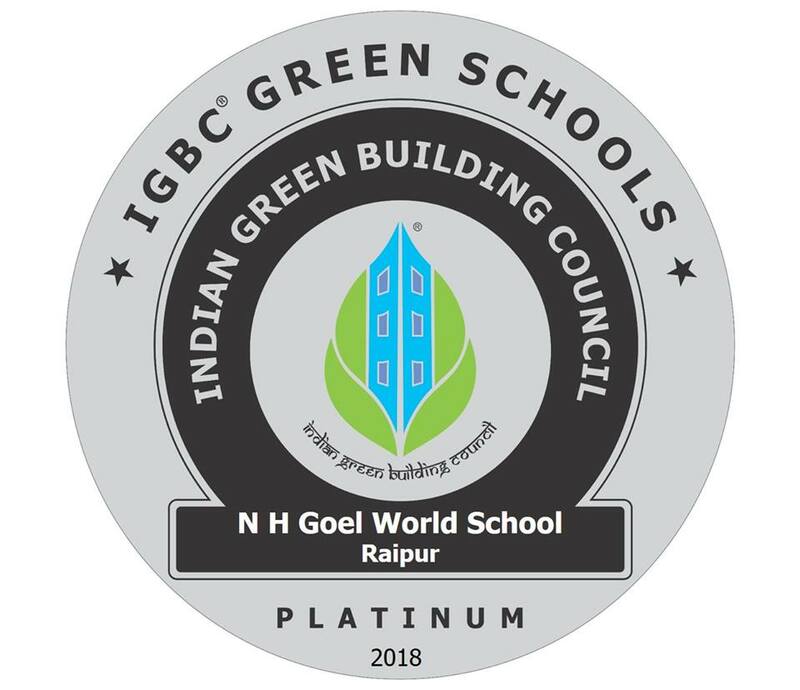 The School has been certified as a Green School in the Platinum Category under the IGBC (Indian Green Building Council) Green Schools Category. The school has constantly initiated practices like Rain Water Harvesting, Solar Panels for electricity generation, STP (Sewage Treatment Plant) to process grey water, Paper Recycling Machine for all paper waste recycling, Bioneer Waste Converter for all food waste conversion into compost and employs many other practices to be counted as one of the countries greenest schools. This certification will only spur us on to introduce more green practices in the future. Congratulations to all the stakeholders on this unique achievement.